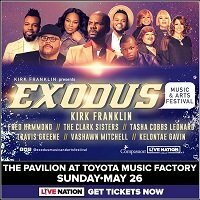 Enter to win 4 VIP box seat tickets to see Al Green live at The Pavilion at Toyota Music Factory on April 26th. 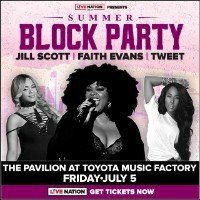 Compliments of Live Nation & the Texas Lottery. 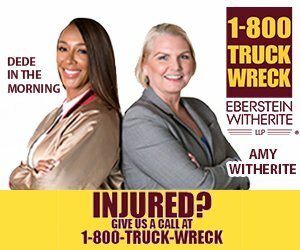 Must be 18+ to qualify. 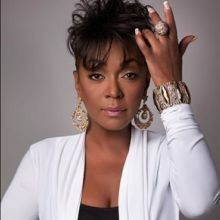 Don't Miss Anita Baker Live on Mother's Day, May 12th, @ The Theatre In Grand Prairie! 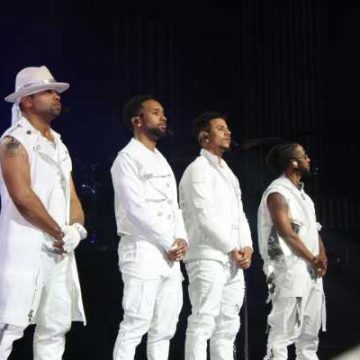 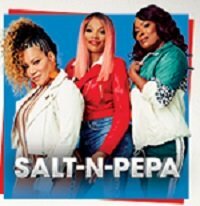 Win passes to the New Kids On The Block: Mixtape Tour w/ Salt-N-Pepa + Naughty By Nature @ American Airlines Center in Dallas, May 17th! 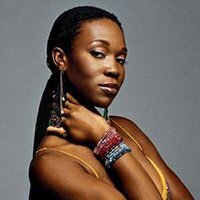 Don't Miss India Arie Live at The Theatre At Grand Prairie, May 19th 2019! 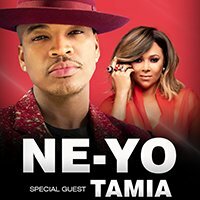 Don't miss Ne-Yo & Tamia Live @ The Music Hall @ Fair Park in Dallas, Friday May 31st! 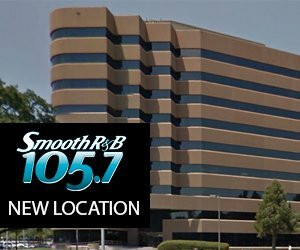 Win passes to see Chaka Khan @ The Pavilion At Toyota Music Factory in Irving, July 13th! 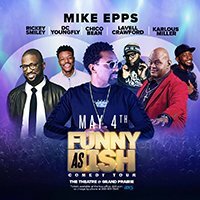 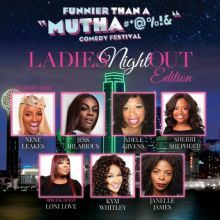 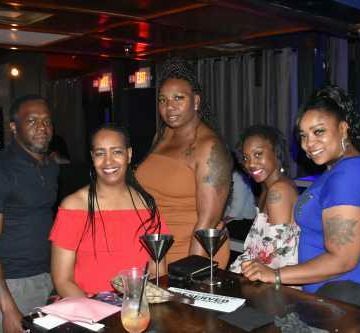 Don’t Miss The Funnier Than A Mutha Comedy Festival, starring Nene Leakes, Jess Hilarious, & More, August 3rd @ The Theatre At Grand Prairie! 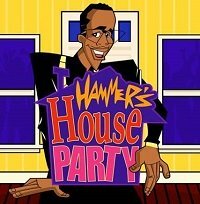 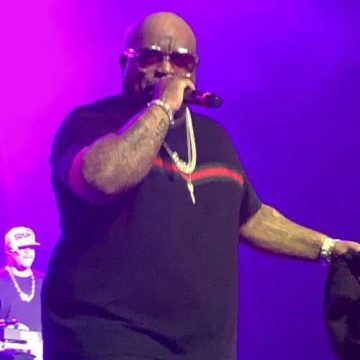 Win passes to see MC Hammer with special guest Sir Mix-A-Lot, Kid ‘N Play, 2 Live Crew & The Funky Bunch @ The Pavilion At Toyota Music Factory In Irving, Aug 2nd! 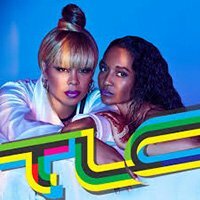 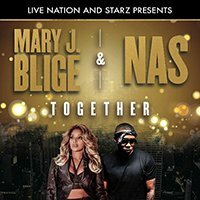 Win your passes to see TLC live @ The Toyota Music Factory in Irving, August 25th! 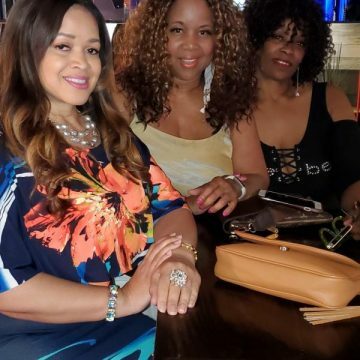 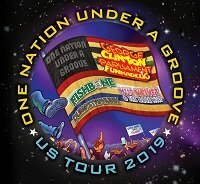 Win passes to see George Clinton, Parliament Funkadelic, Galactic, Fishbone, Dumpstaphunk, Miss Velvet & The Blue Wolf @ The Bomb Factory in Dallas, August 24th! 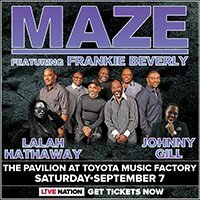 Don't Miss Maze Featuring Frankie Beverly Live @ The Toyota Music Factory in Irving, September 7th!